Queer Lady M- Shakespeare like you've never seen it before! It’s time for Queer Lady M’s cabaret! Performed by gender-fluid artist Shane Gabriel, Lady Macbeth comes to life like you’ve never experienced before. 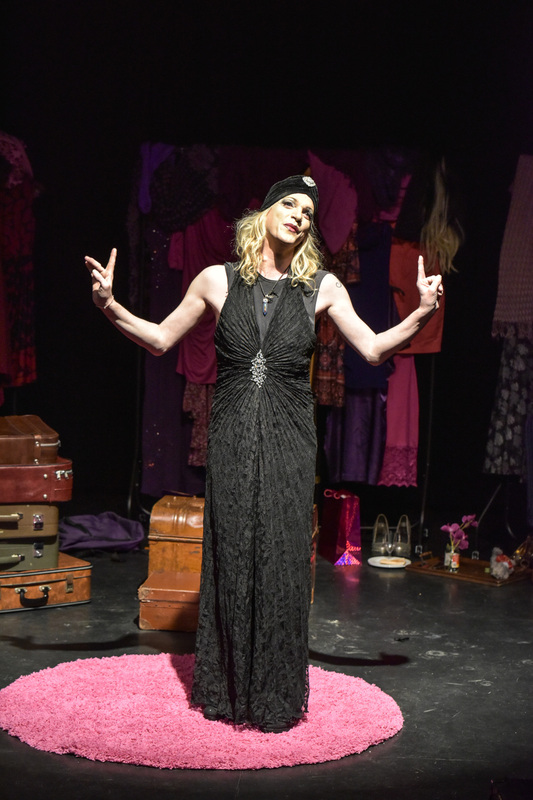 There’s outrageous lip-syncing, cheeky dancing and sassy conversation as Queer Lady M invites you to enter her world of passion and shade. But what happens when the show is over, when Shane removes the makeup and puts Lady M to bed? What stories will come to light as Shane invites us into his twilight world? Find out in 1623’s funny and moving exploration of a unique relationship between a fierce drag queen and her anxious alter-ego who join forces to fight tragedy and celebrate queerness.